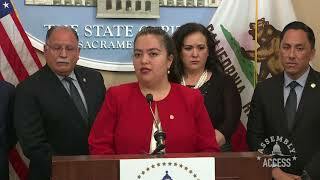 (Sacramento) - As the weather heats up, millions of pedestrians and cyclists will be visiting their favorite public parks. 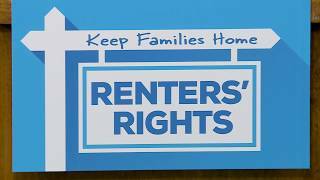 But getting to their destination can be dangerous, especially around crowded entrances with limited space. 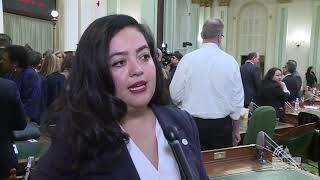 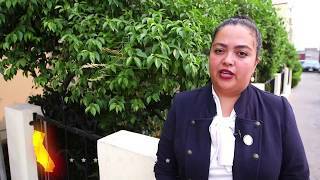 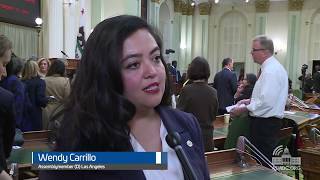 Assemblymember Wendy Carrillo (D-Los Angeles) says her Assembly Bill 2615 would initiate a partnership between CalTrans and federal, state and local park agencies to create safer access points for visitors who don’t drive to the park. 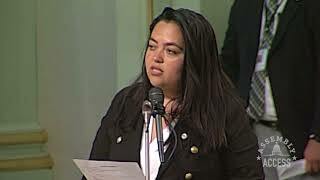 “No one should be denied access to a safe, fun park experience,” says Assemblymember Carrillo. 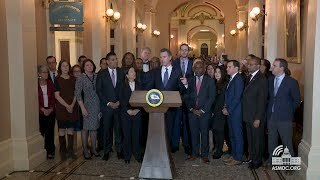 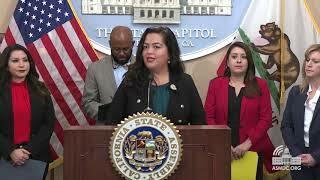 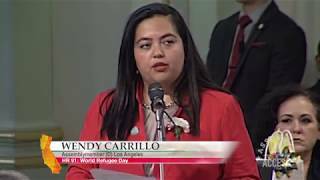 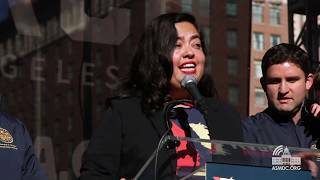 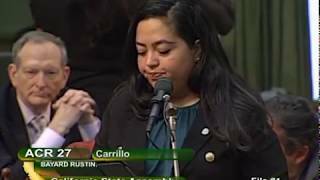 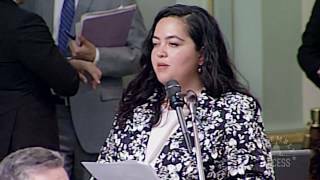 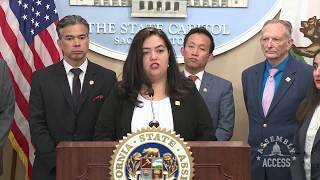 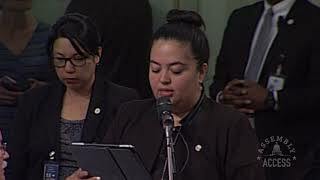 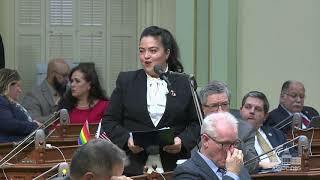 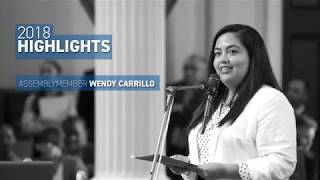 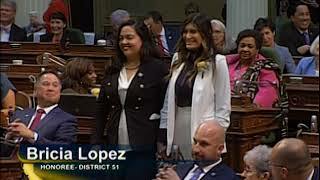 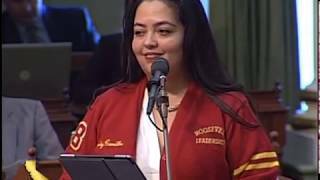 “Our parks are precious resources to our state and our residents, and we must do all we can to make sure everyone can enjoy them.” Watch this Assembly Access video to learn more AB 2615.